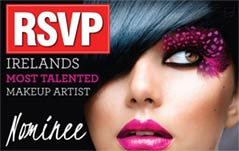 Top makeup artist, Adele Miley will share all her tips & tricks from backstage at fashion shows and magazine shoots. After watching makeup demonstrations you will practice the looks on yourself with Adele’s guidance. A really fun and interactive girly day out! The day begins as all good days do with tea, coffee and fresh muffins. While enjoying morning coffee I will talk through the all important skin care routine and skin prep. You will watch me demonstrate a fresh, natural and easy to replicate daytime makeup on my model. There will be lots of chat about product recommendations (as well as ones to avoid) and alternative cheaper brands as well as high end brands. 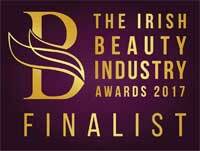 You will then practice the look on yourselves with our help and the full use of my kit and all the products I recommend. I do however recommend using whatever products you have of your own that you like so I can see if they suit you and show you how to use them correctly. After lunch I will turn the look into an evening look with a smokier eye and individual eyelashes (optional) and you can also practice this look on yourselves with our help. Questions and comments are always welcome, the class is really interactive and relaxed. Class sizes are kept small and are suitable for all ages. 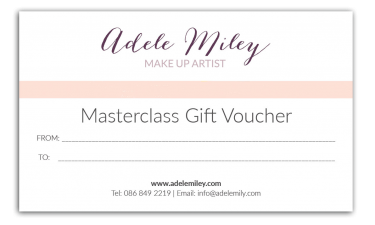 Use the booking form below to book one of Adele’s Makeup Masterclass days in her Killiney studio. Just follow the simple booking process and in a few clicks you’ll be all set! 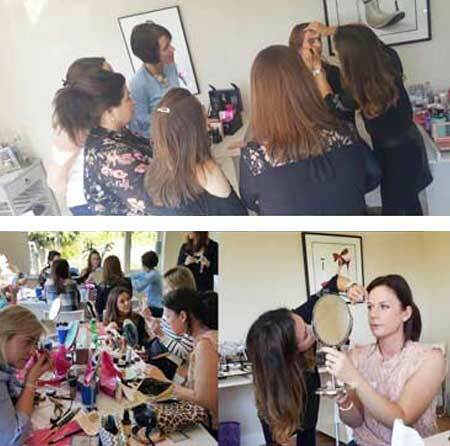 What a fantastic day we had at Adele’s make up masterclass. We received a warm welcome with lots of tea and goodies throughout the day. Adele is so knowledgeable and honest about lots of products, giving lots of recommendations for all budgets.  She made even, what I perceived, the most difficult applications issue very simple. She consistently helped if we had queries about anything we were doing. We learnt so much, I would highly recommend her classes. Thank you so much for the masterclass last Saturday, my friends who came with me were all delighted, we raved about you & you fabulousness over dinner. I got so many more tips on top of the tips from the course I did with you previously. Such a fun way to spend an afternoon. You are truly gifted at what you do & with that comes your loveliiness to all who attend your classes & the sense of welcome you give everyone! Will defo be back for a 3rd class in the near future. Thanks so much for a great day on sat. I have been raving about your make up master class to everyone all week. It was such an enjoyable day and I also learnt a lot which I have started putting into practice – I’m a new woman. Thanks for all the great tips. Just wanted to say thanks so much again for a great day on Saturday. I loved the level of detail you went into and all the different price ranges of the different beauty products. I’ve had a manic work week and I’ve still been able to introduce little tips you gave me into my daily routine. Really enjoyed the day and I would highly recommend you for anyone looking for some inspiration!!! And also just a fun day with your mates. Thanks again! Adele did an outstanding job on my mum and my make-up for a family wedding. My mum is often sceptical about having her make-up done, but hers was wonderfully natural and she looked fabulous. We immediately signed up for Adele’s Masterclass and it was as good as we expected. 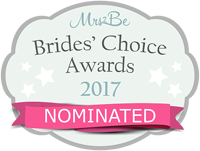 Very enjoyable, practical, affordable recommendations and lots of tips to take away, resulting in a noticeable improvement in our make-up since. Would recommend her to anyone. Myself and two friends booked in for Adele’s full day make-up masterclass. Given we were all well used to spending a significant chunk of change on make-up, none of us actually knew how to apply it properly. The class was brilliant. We learnt so much from Adele not only about make-up application but about preparation of the skin, brushes and cleansing. I was pretty chuffed when my beautician complimented my make up last week- safe to say that has never happened before! I would highly recommended Adele’s class to others. A fun day out with lasting benefits. I had a great day at Adele’s masterclass in November with a friend. Adele demonstrated both a day and a night look and explained all the steps really simply so they were easy to copy. I love that the looks are realistic and don’t take hours of work to recreate and it has definitely improved my make up ability. The day was really fun too! My friend and I recently attended Adele’s make up masterclass and it was such a fun and informative day! I learnt so many useful tips such as how to make my make up last all day, skincare routine and how to do both a simple day and evening look. Adele took the time to explain each step so carefully and gave time to everyone individually to answer any questions we had or any particular areas we wanted to focus on. Adele is so incredibly talented and I would highly recommend her class to anyone! The Makeup Masterclass with Adele was brilliant as well as being great value for money and such a fun day out! I’ll definitely be doing another one! I learned how to make my make up last the day and how to very simply and quickly, achieve a natural look that is so much better than how I had been applying my make up. It was really helpful to get Adele’s recommendations about what to spend money on and the instances where cheaper alternatives work perfectly! I’ve had comments on how well I look a number of times since the masterclass and I laugh because it’s on days when I take the few minutes to do my make up properly like Adele taught us in the class!